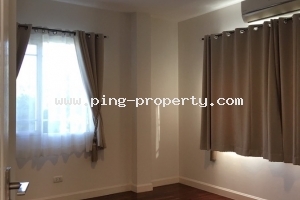 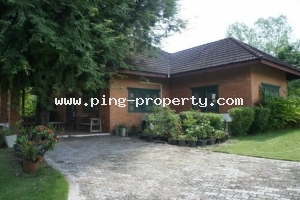 (HR3325) 3 bedrooms house for rent near Kad Farang, Hangdong, Chiangmai. 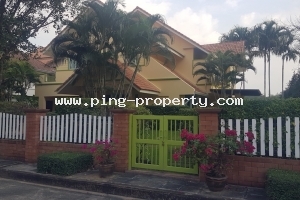 (HR2681) 4 bedrooms house with fully furnished for rent in Hang Dong, Chiang Mai. 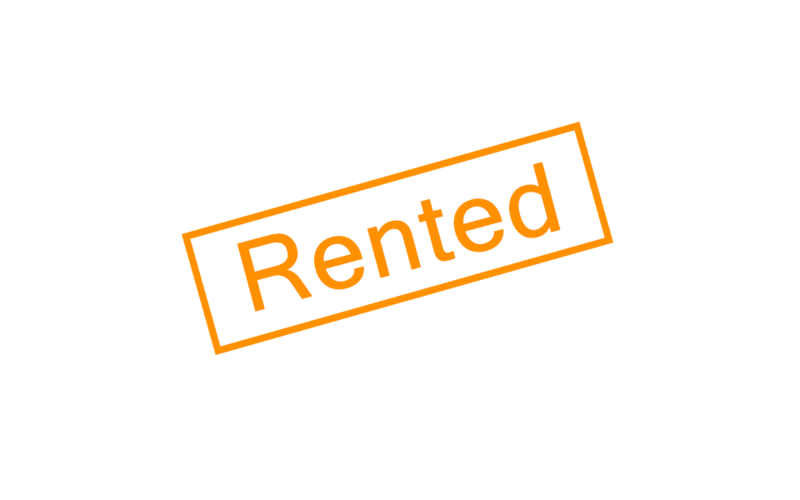 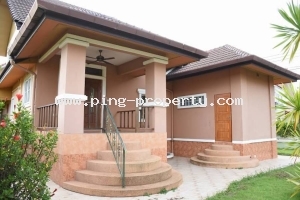 (HR2486) New home for rent in Hang Dong, Chiang Mai. 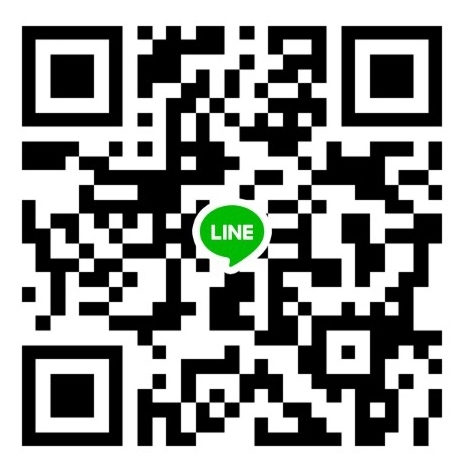 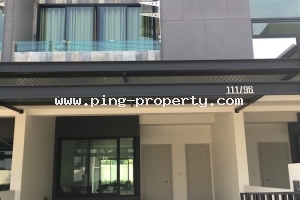 (HR3286) The Brand New Townhome for rent in Hangdong, Chiangmai. 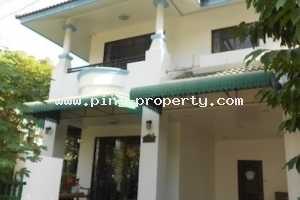 (HR3284) 4 Bedrooms house for rent in Hang Dong, Chiangmai. 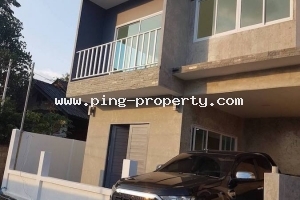 (HR3283) The brand new house for rent in Hang Dong Chiangmai. 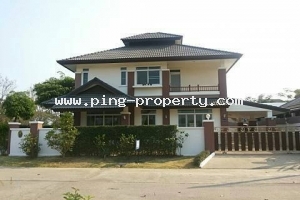 (HR3331) 4 bedrooms house for rent in Hangdong, Chiangmai. 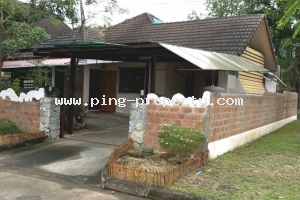 (HR3273) 4 bedrooms house for rent in Hangdong, Chiangmai. 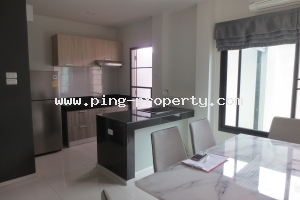 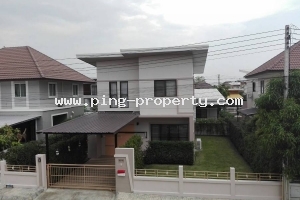 (HS3456) Newly Built Semi-Detached (Duplex) Houses FOR SALE in Hang Dong, Chiangmai. 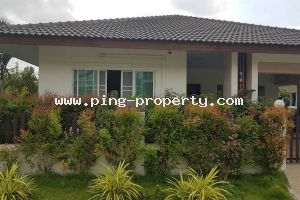 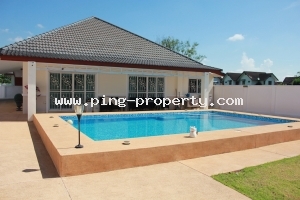 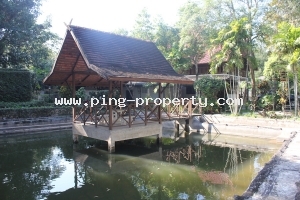 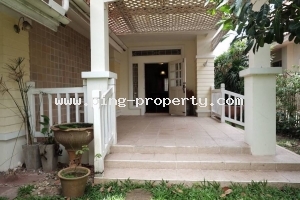 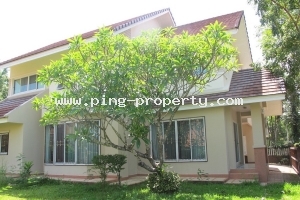 (HS3451) The single storey house for rent with swimming pool in Hang Dong, Chiang Mai. 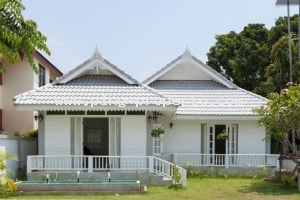 (HS3277) Pool Villa near by Kad Farang in Hang Dong, Chiang Mai.